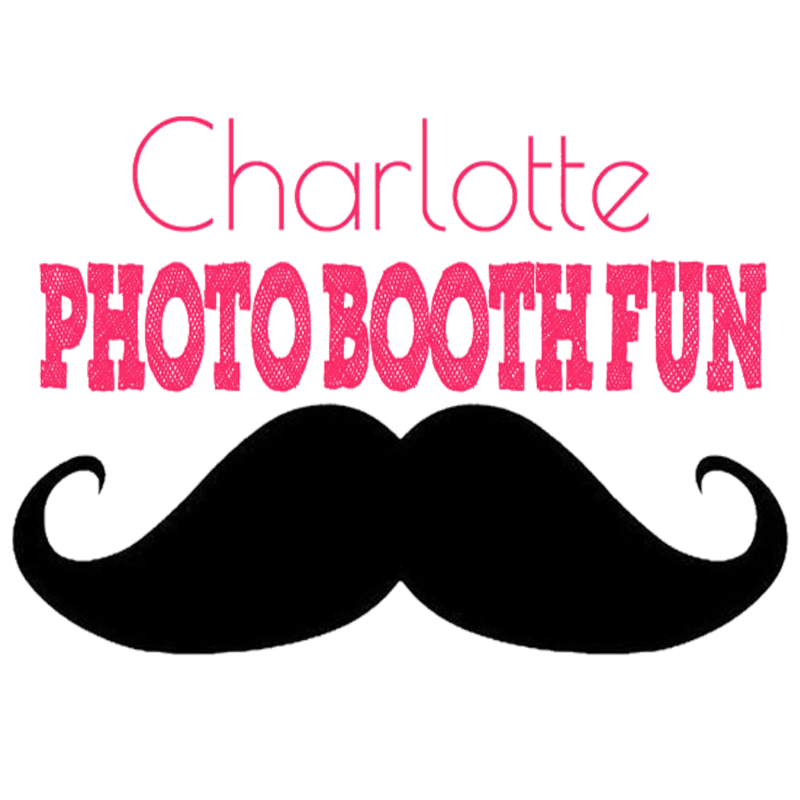 Charlotte Photo Booth Fun is a family owned photo booth rental company located in Charlotte NC. 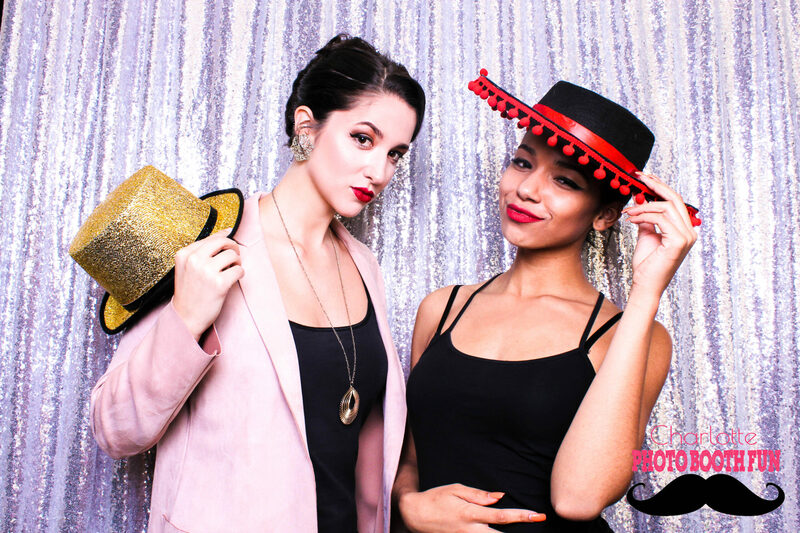 We specialize in open-air photo booth rentals in Charlotte and surrounding areas. 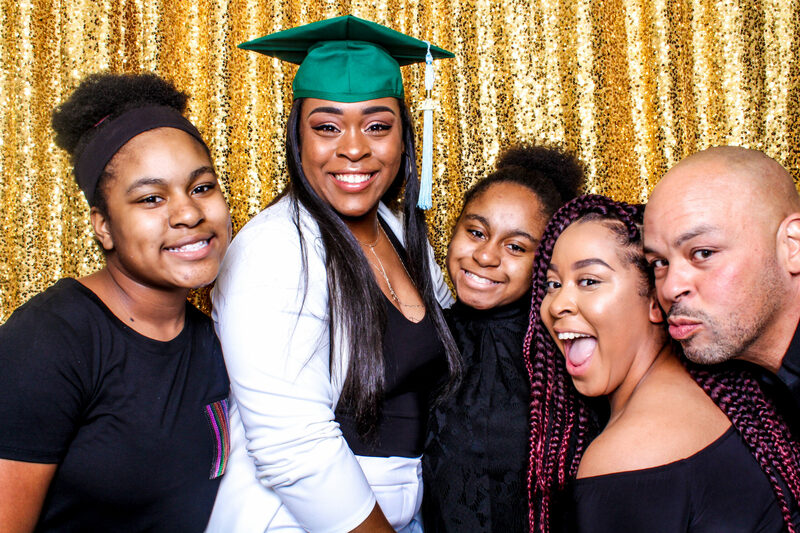 From weddings to corporate parties and graduations, a photo booth rental is great for any type of event. 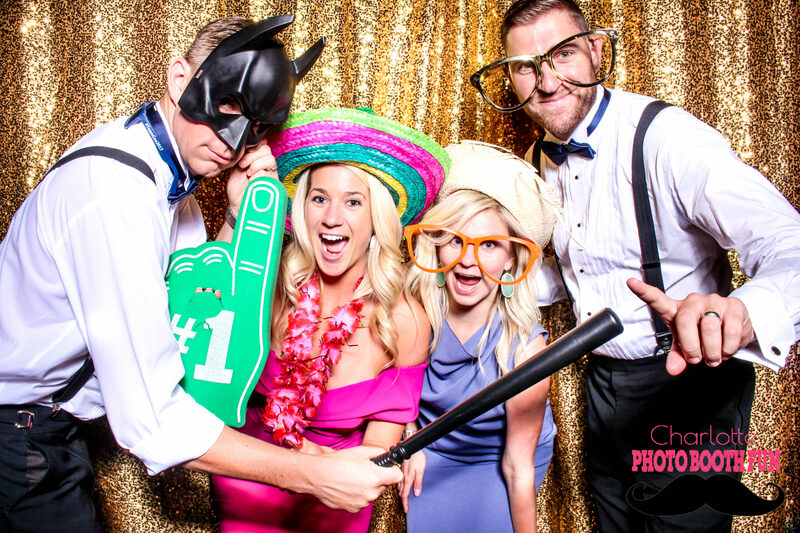 Utilizing the most sophisticated and modern photo booths on the market, we are able to provide an awesome experience for your guests. We also produce high quality images which is something we are truly proud of. 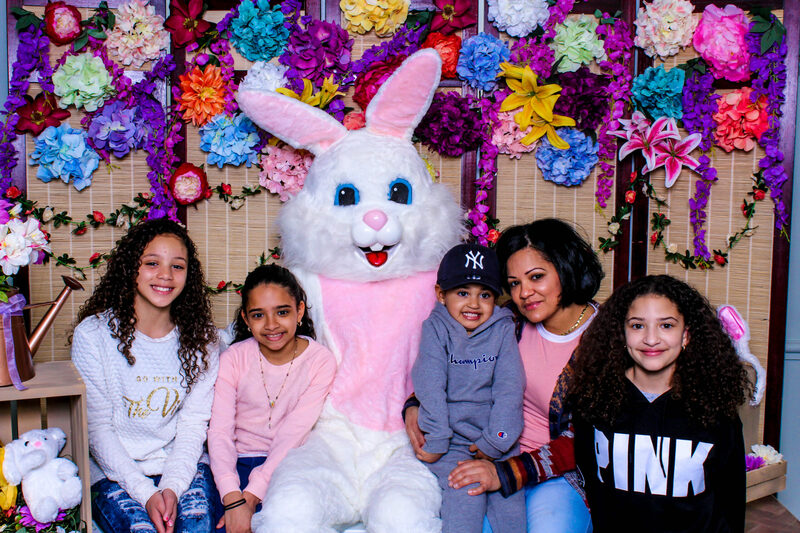 We want our customers to be able to cherish these amazing photos and remember how much fun they had. 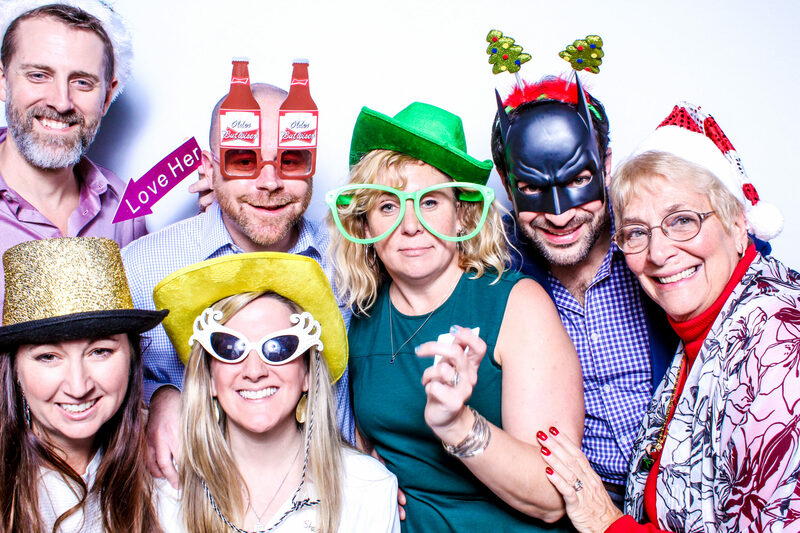 Photo Booths add such great value to events, by keeping guests and everyone in attendance entertained throughout the whole event. 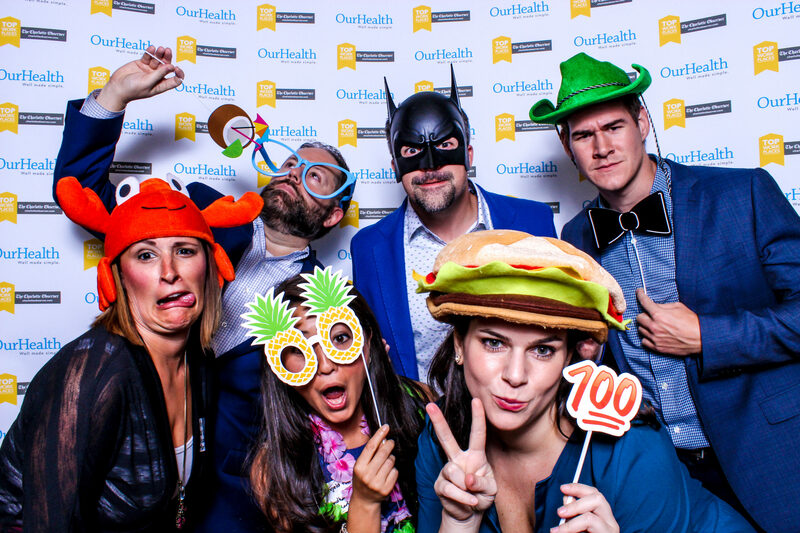 Take away the fear of not being a good host and rent a photo booth to guarantee your event will be a huge success! Give us a call or email today to start planning your special event. We look forward to working with you! Don’t see what you need? 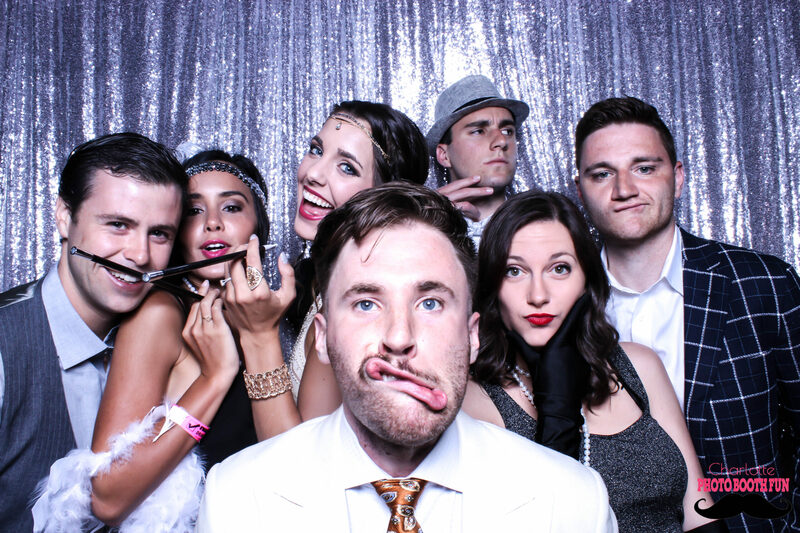 Contact us for a custom photo booth package! 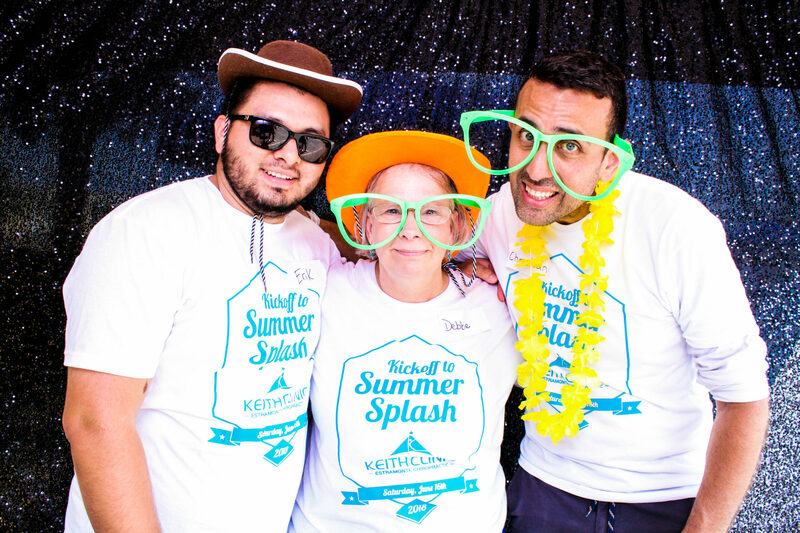 We offer so many ways to customize your photo booth experience! Our Social Media Package is a great addition to any event. Guests can receive their photo booth photos instantly via text or email. You can even customize the text message that is sent! Customize the photo booth interface to match your theme. This is a great option for marketing and branding events. Let us help you promote your business! 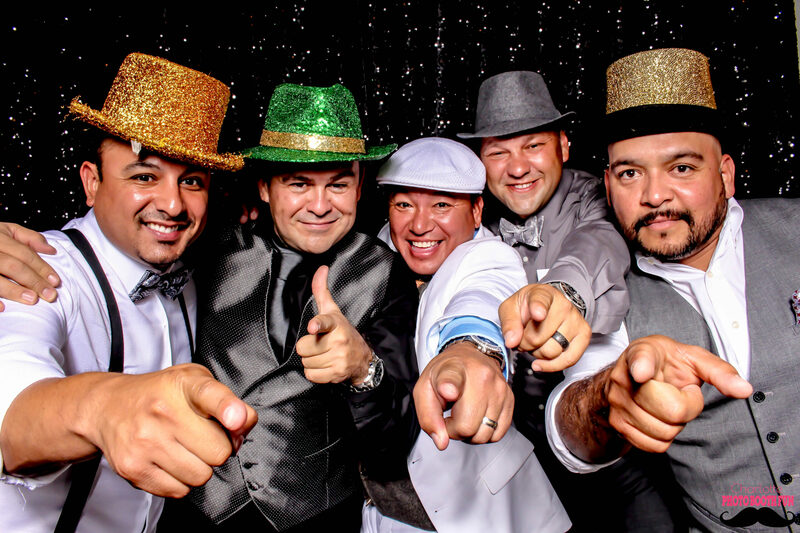 We offer tons of standard props that are sure to bring the fun and laughter to your event. You can also upgrade and add custom props for that extra special touch. All of our photo strips are designed in-house. Whatever you can dream up, we can create. We love designing photo strips that match your theme for your special day! We take pride in our photo quality. We only use top quality cameras and lighting to ensure the perfect photo every time. Check out our gallery to see some of our work. From sequin to green screens and everything in between. We offer a wide array of backdrops that can match any theme. Check out all of our backdrops here.